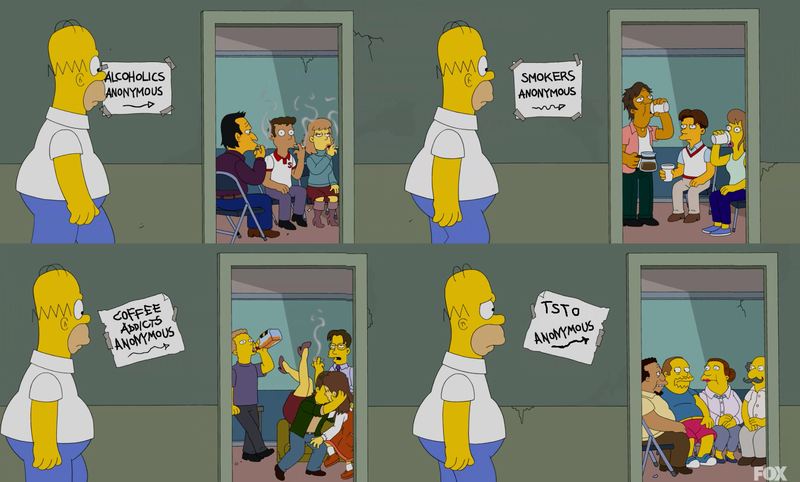 Throughout the years we’ve always liked to poke fun of the fact that we were called TSTO Addicts. Afterall, everyone is here because they’re addicted to a silly little mobile game. One of the ways I liked to poke fun of it was by a regular feature, in our early years, called You Might Be An Addict If…(along the same lines of Jeff Foxworthy’s You Might Be A Redneck If…) And I thought no better way to end our Look Back posts than with a Look back to these classics! Afterall, who doesn’t want a good laugh the night before a major event is about to hit? 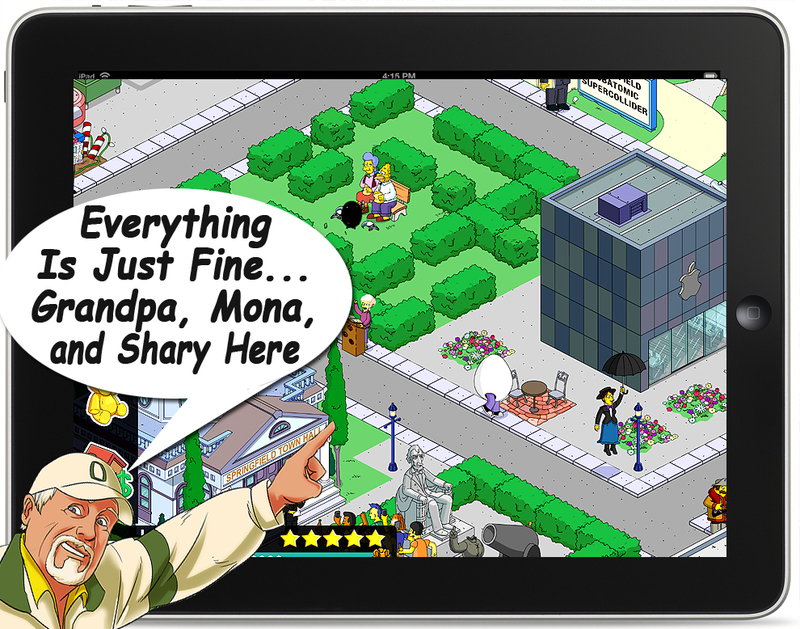 Yes, the Moe’s Ark update has hit our app stores. Yes, it’s a day earlier than expected. 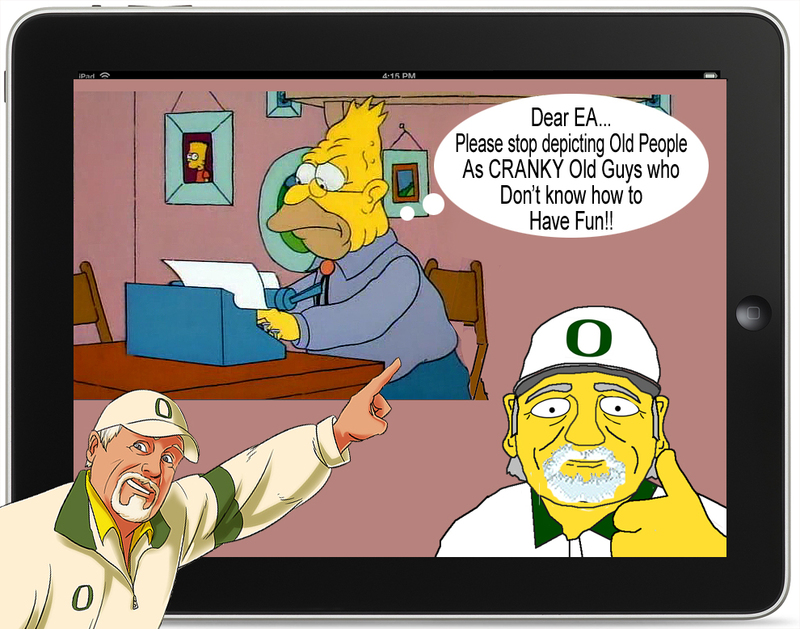 And no, nothing is wrong with your game…it’s not supposed to trigger yet. If you’ve downloaded the update from the app store you’ll see that the splash screen and icon have changed, however, nothing else has. This is because the update is NOT set to trigger until TOMORROW, August 1st, at 10am ET. Which means…you won’t see anything new in your game until TOMORROW at 10am ET. So don’t panic! So basically right now Springfield is EXACTLY the same as it was an hour ago. Nothing has changed except the Splash Screen and Icon. 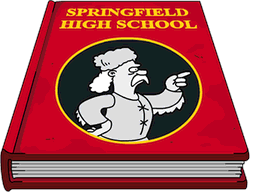 Once it’s live tomorrow we’ll be back with all of the Act 1 details…until then it’s business as usual for the residents of our Pocket-Sized Springfields…. 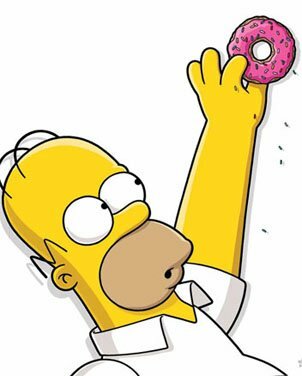 5th Year Blogoversary – Looking Back – Superstition in Our Games? Back in 2016, I wrote an article about some of the “Superstitions” I had with my town. Actions that while not being completely OCD, certainly had signs that were tantamount to “rally hats” or “secret rituals” that could/might change the outcome of the game or your day, especially if ignored. No. Contrary to appearing most often in my “CrankyOldGuy Uniform” for many Addicts Live, I do not have a special outfit that I wear when tapping. In fact, on many days, I don’t even wear pants (do sweats count?) when I am doing my most ardent tapping and designing. But, I would also like to say that I have overcome my need/fear/obsession with keeping certain tasks running, 24/7. I would like to say it. But, I can’t. In fact…it ha gotten worse. Let’s take a look at the original post…and then I will illuminate you on how my symptoms have progressed. 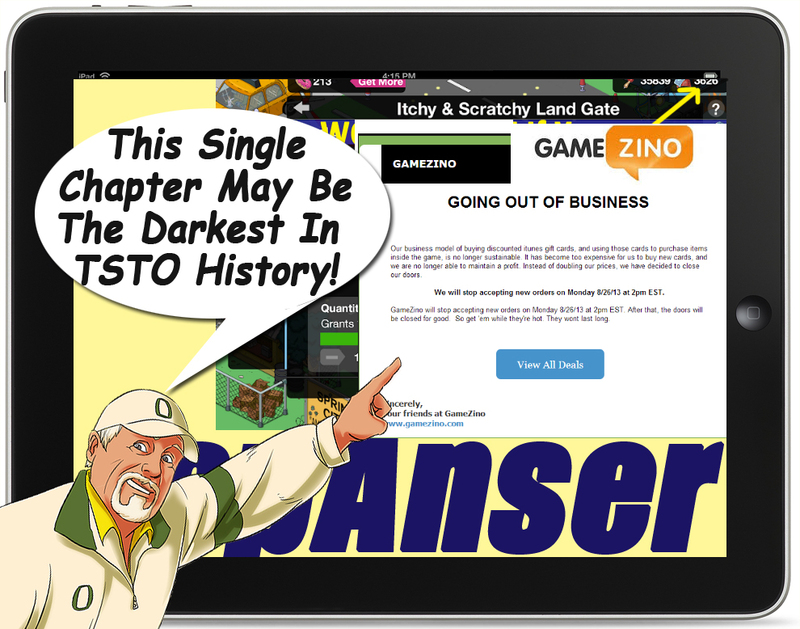 At the very beginning of TSTO Blogging, (which for the most part, started in January 2012 with TSTOTips), it was a Woolly Wild West of heroes and bad guys that were infamous in the TSTO world. There are lots of posts from the past that talk about the details, and the who, and the what. But, there was an actual minor update in the game itself that made reference to some of the best-known. I wrote a post in one of my earliest contributions to the Addicts world, that made reference to this, and the rest of the post is a hilarious reminder of how far we have come in the game. 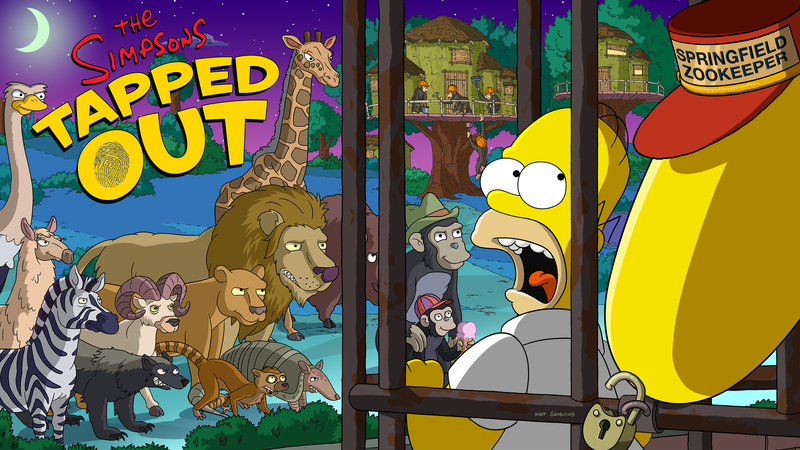 Yesterday we gave away some very minor spoilers for the next event in TSTO, Moe’s Ark. You can check out the post here. Your thoughts on what’s coming? Excited about the animal theme? 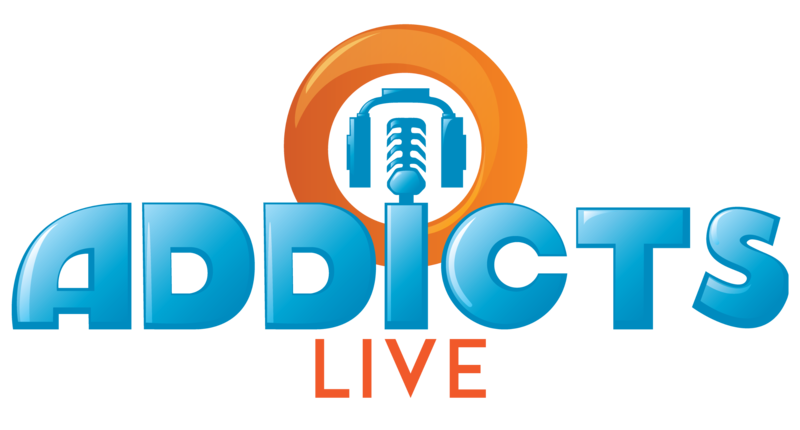 We’ve been taking a look back through the Addicts Archives the last few weeks in honor of our 5 year Blogiversary, thoughts on the old posts? Don’t forget to take a minute to fill out our annual All About You survey, which you can find here. And finally, how about the rest of your weekend? Do anything fun and exciting? Hopefully, you’re staying cool! (Minor) SPOILER ALERT!! Moe’s Ark Event Info! So I know there are a bunch of you who like to remain spoiler free (and this, to me, will not violate our spoiler-free policy as this is information provided to us directly from EA. They’re giving us the go-ahead to share…) I’ll post the WHAT below the fold. However, I will say the next event will start (as we predicted earlier this week) on Wednesday, August 1st.